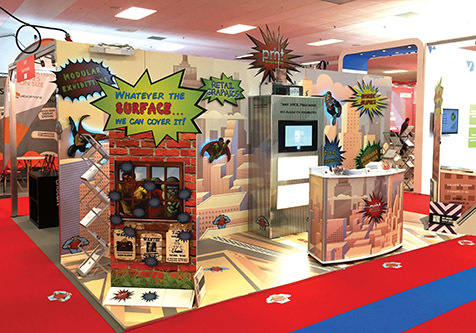 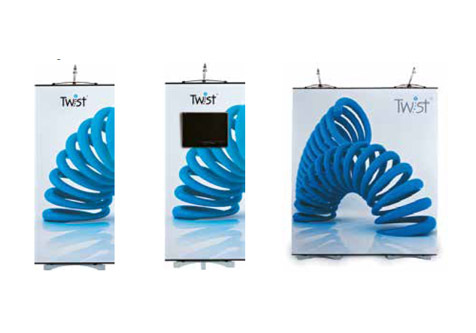 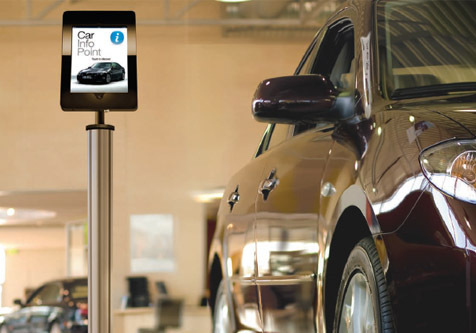 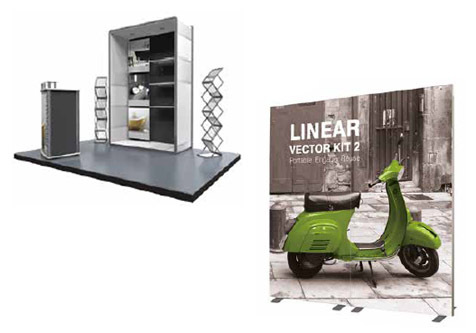 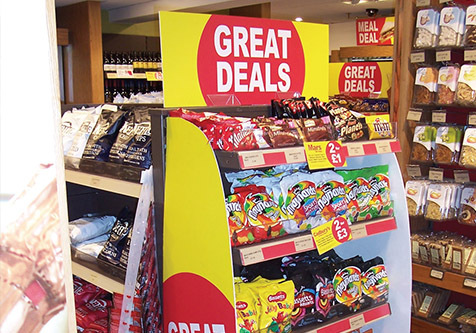 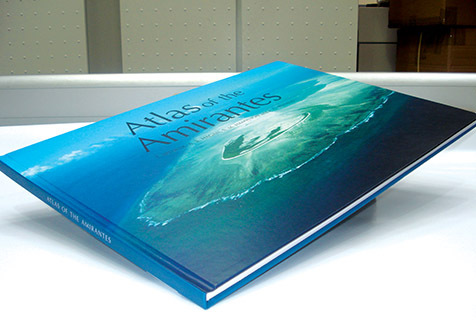 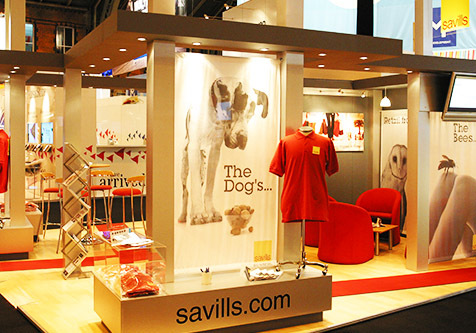 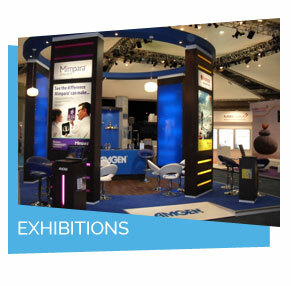 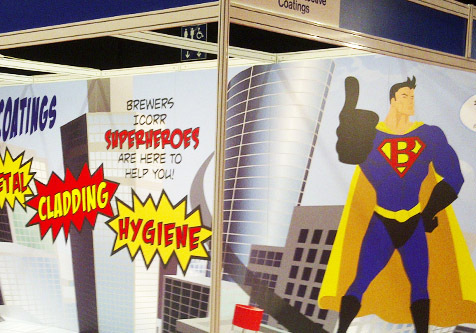 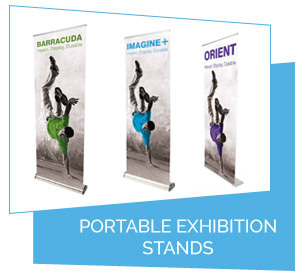 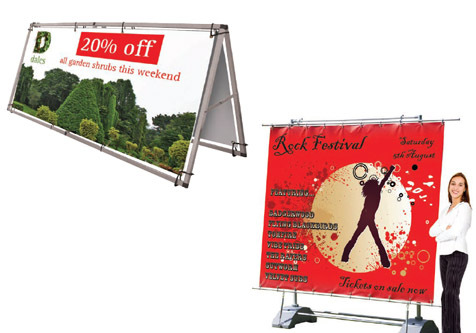 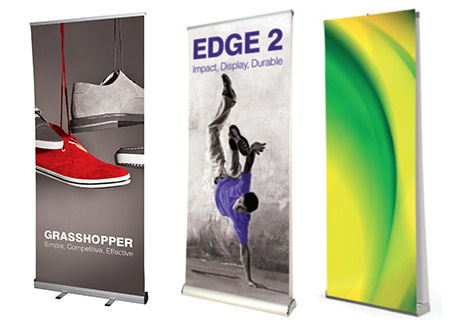 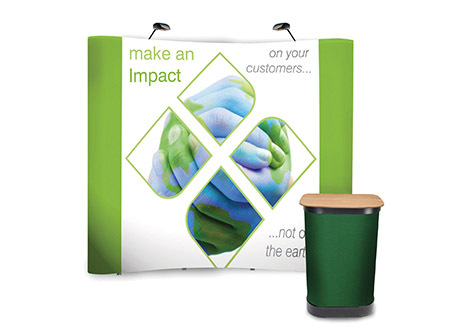 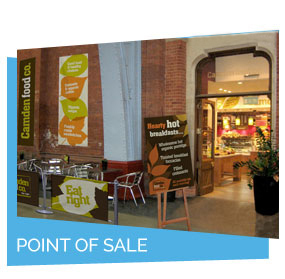 Wrap mount boards are used for display boards in exhibitions, museums, POS displays or for permanent pictorial use. 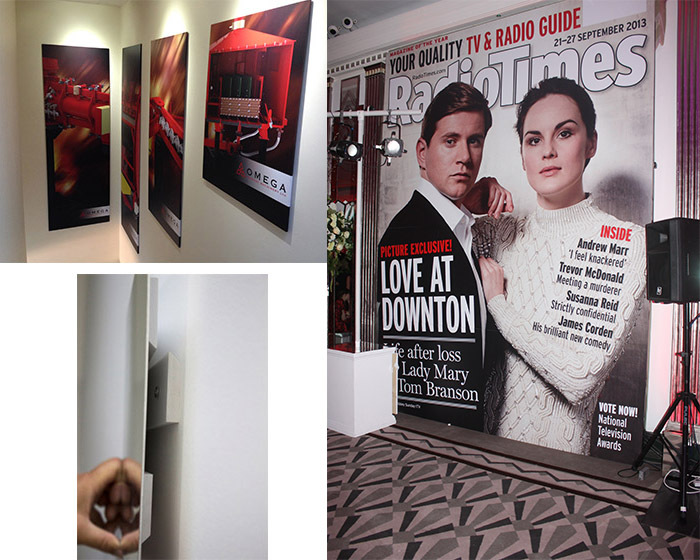 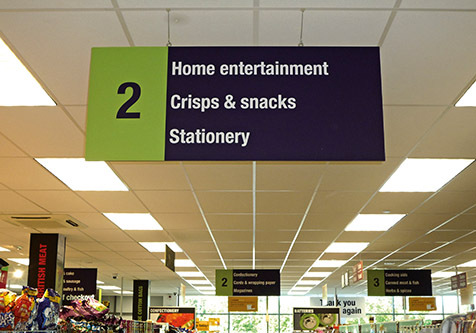 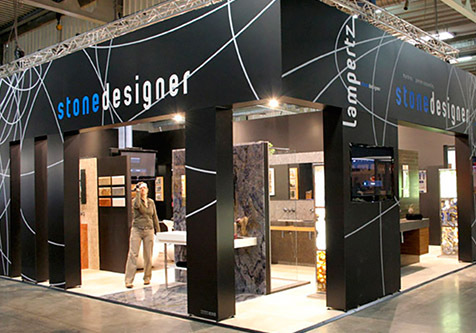 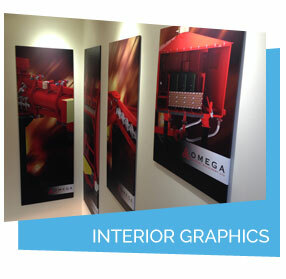 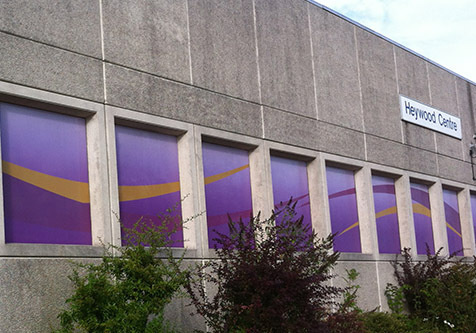 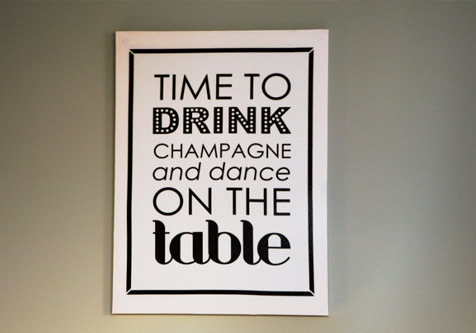 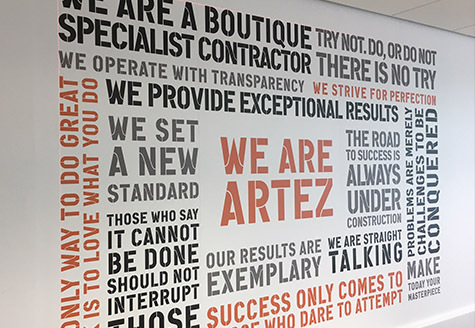 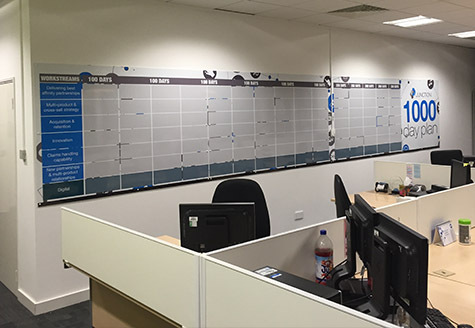 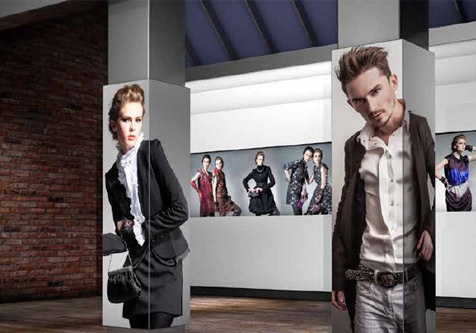 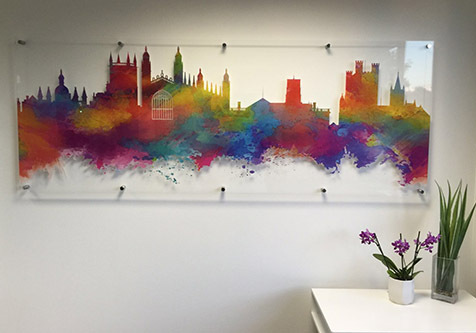 Often these boards are affixed to a wall using a split batten or to create seamless rigid graphics on a display wall. 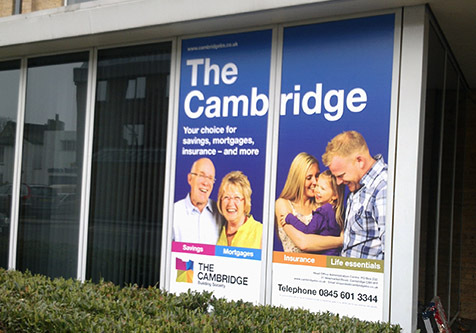 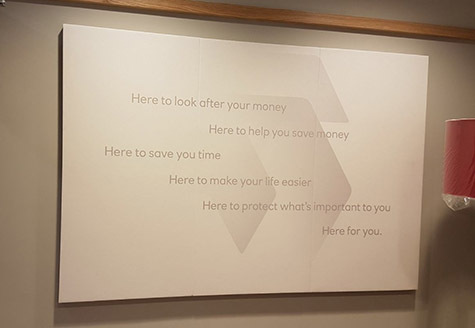 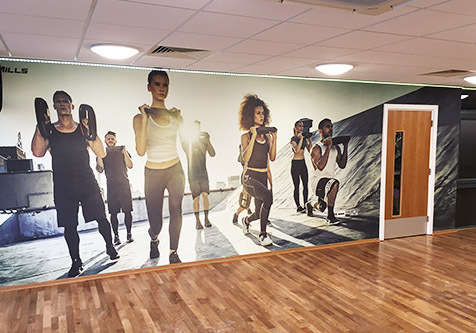 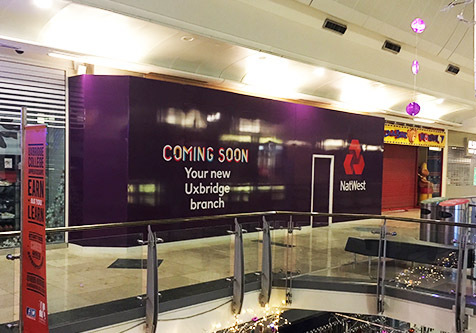 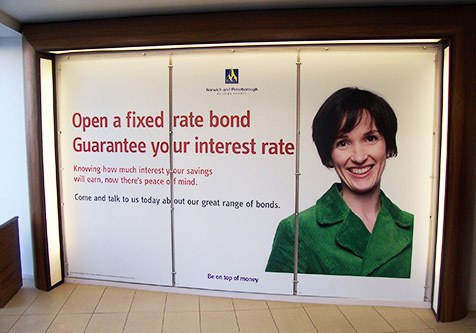 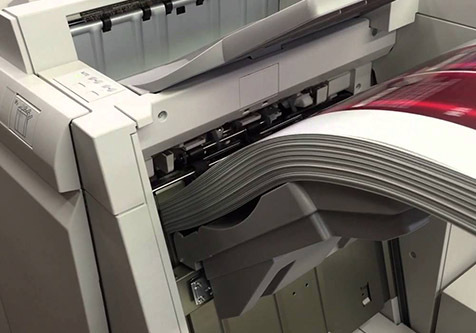 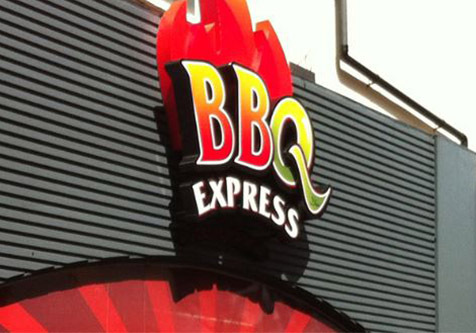 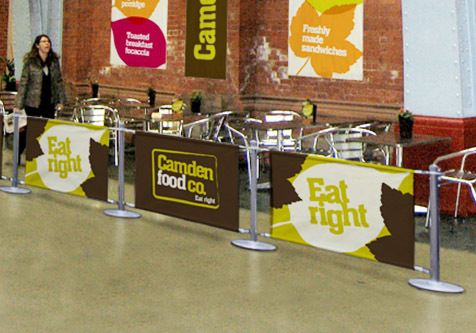 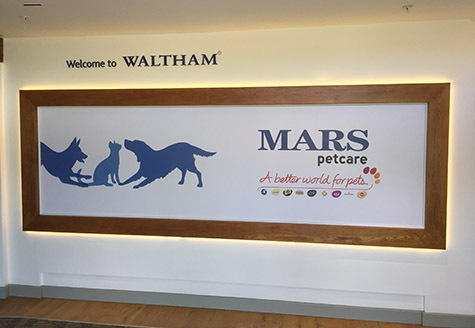 To create seamless rigid graphics, when joins are the only option due to the overall size, we recommend to wrap the printed vinyl around the edge of boards and on to the reverse of the board. 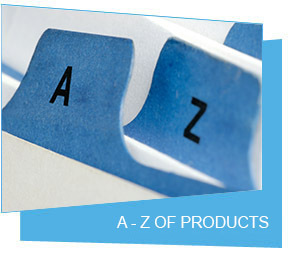 The wrapped edge softens the definition of the join and prevents the material thickness being able to view from the front or side on. 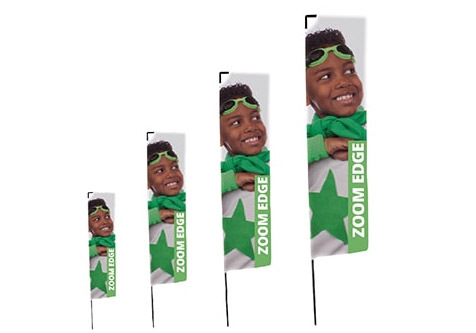 Any overall size is achievable, as long as the edges are straight. 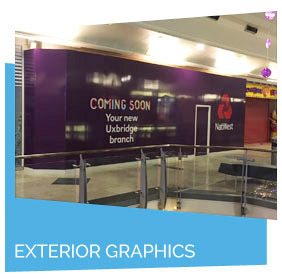 Wrap mounting the outside edge of boards also looks much better if you are displaying these in areas of decorative high quality and beauty. 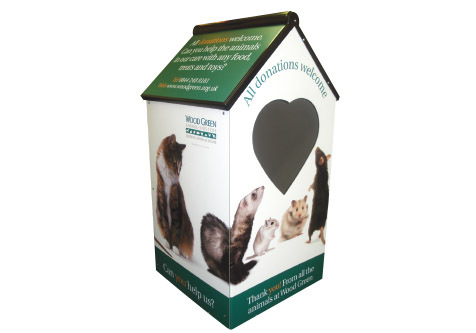 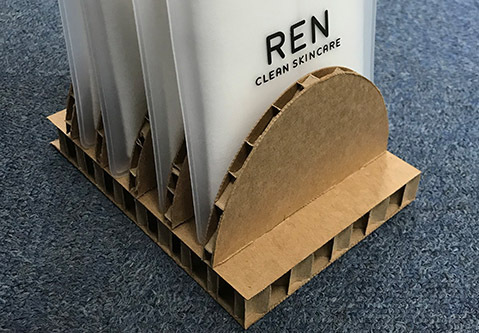 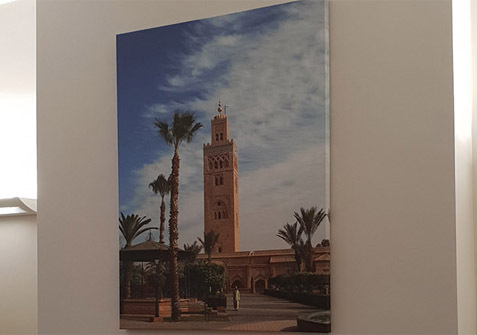 Often the base material is a basic MDF board or a thick Foam PVC board and it doesn’t looks aesthetically pleasing, so wrap mounting it hides the material but retains the rigid characteristics of a solid substrate. 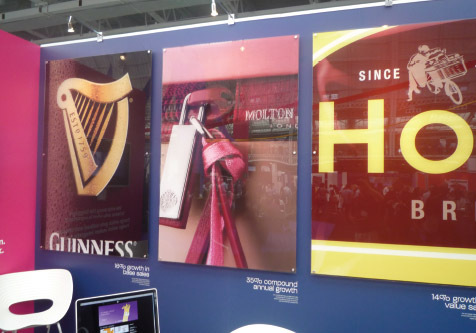 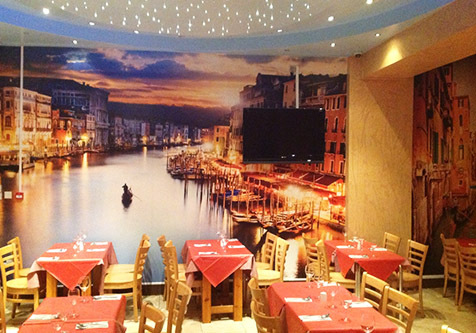 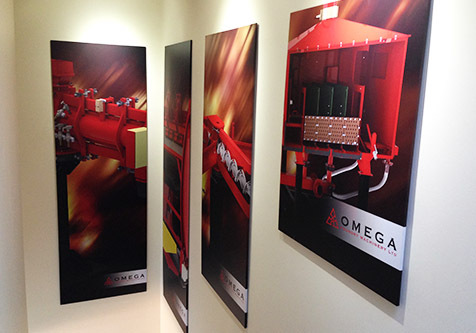 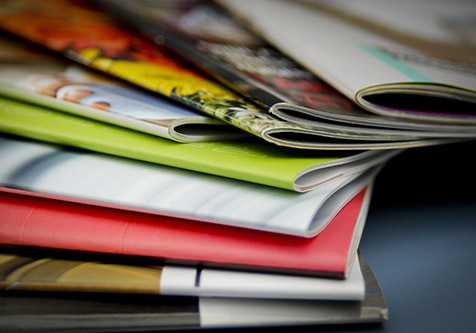 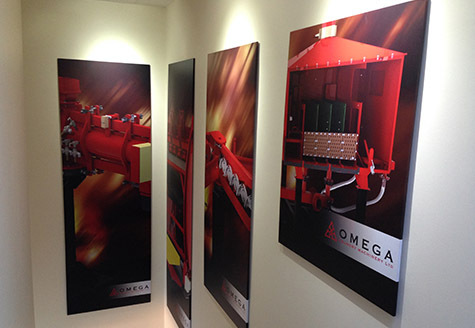 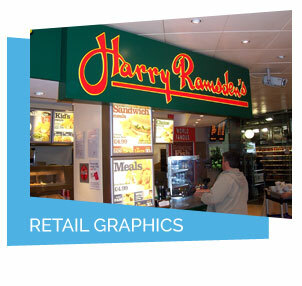 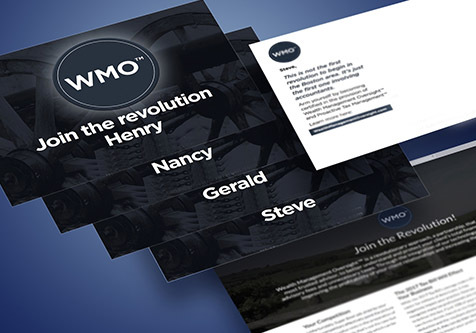 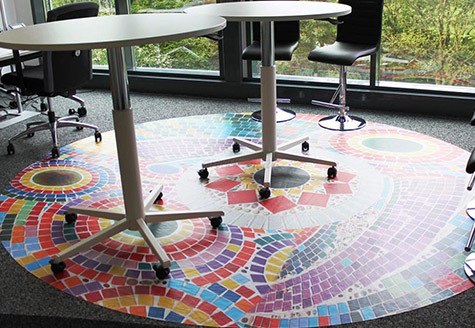 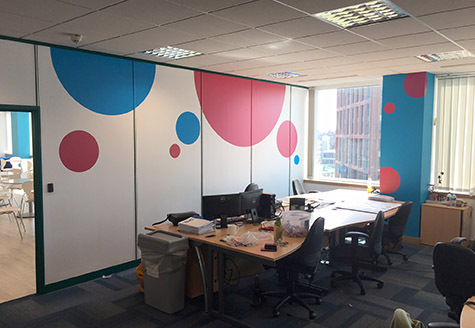 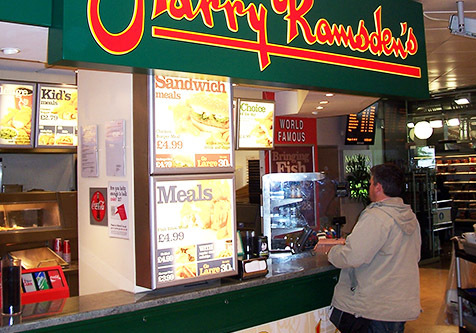 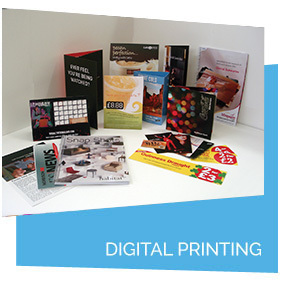 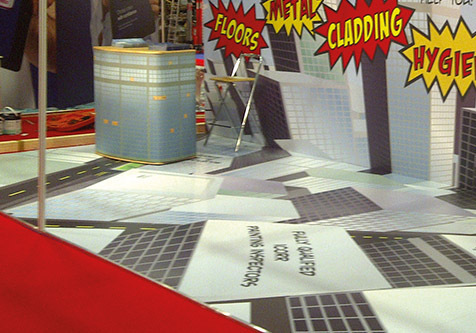 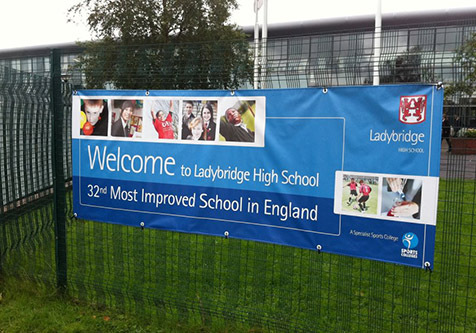 For more information on wrap mounting rigid media, please give us a call on 01480 493666.